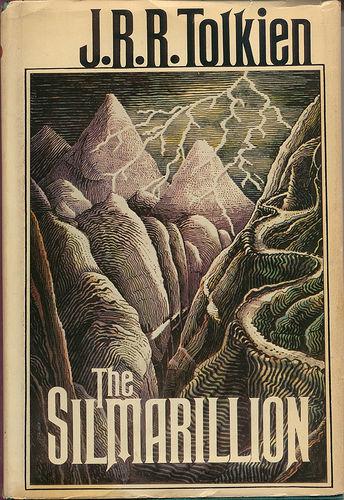 We finished reading The Silmarillion by J.R.R. Tolkien. Now we're going to go back and read the appendices from The Return of The King. 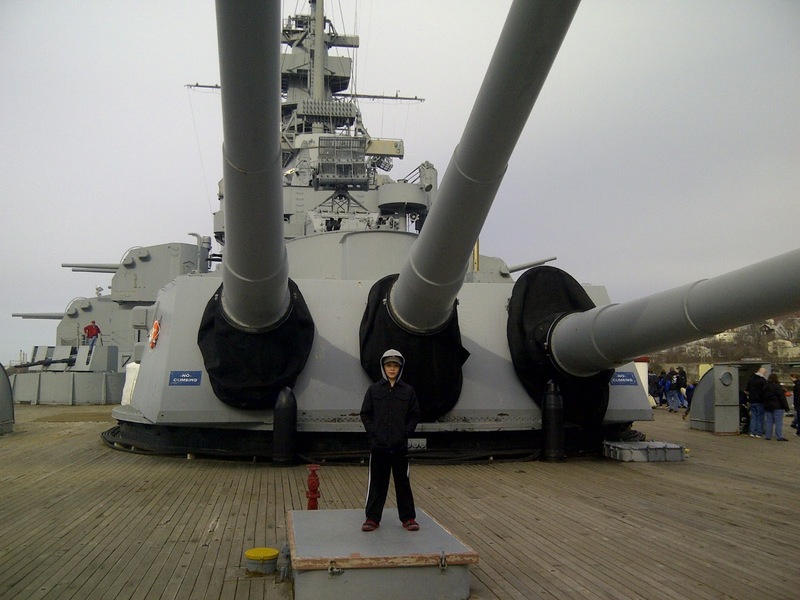 Me and my dad went to a sleepover on the USS Massachusetts Battleship. We did a lot of things together. We explored three battleships and a submarine. Then we had a fire drill. Then we finished exploring the main battleship and the museum. Then we had dinner. Then we went to this gun ship where you could turn the wagon, but it was really hard to turn. He told me he'd pay for my dog tags if I could turn it 360 degrees and I did. I really like my dog tags. My dad I went to a hockey match. 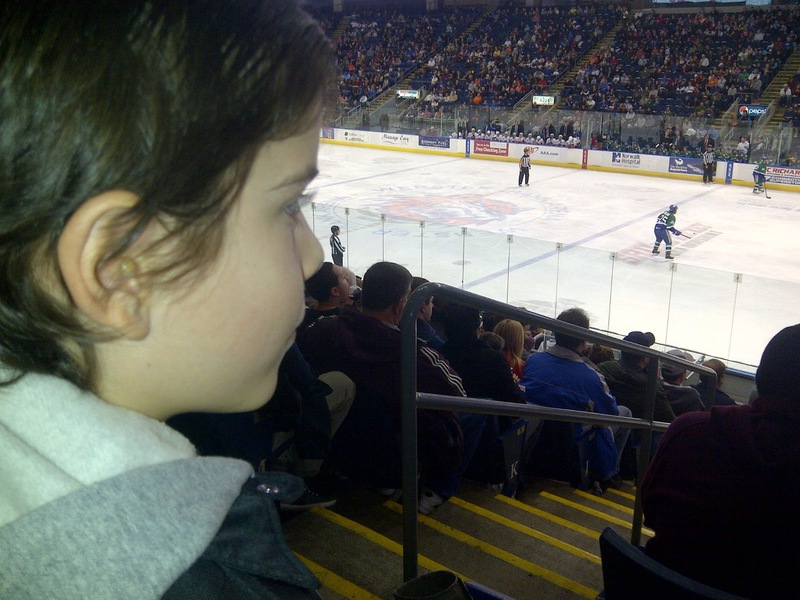 The Bridgeport Sound Tigers (home team ) faced the Connecticut Whales. In the first and second periods the whales scored once each. In the last period the Sound Tigers pulled themselves together and scored twice, going into sudden death. It took the Whales about 4 minutes to score the game winning goal.